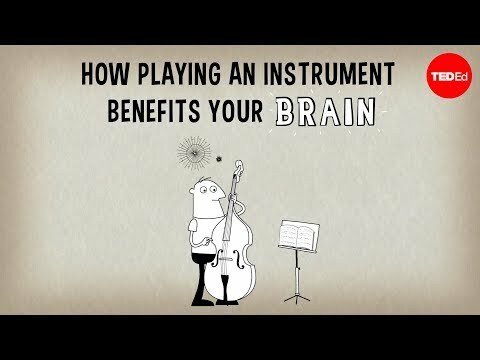 There is no doubt that playing a musical instrument such as the piano or guitar can be a fun hobby and a great way to meet friends, but that isn’t the only benefit. New research shows that regular practice may also protect against age or disease-related mental decline. The findings strengthen previous evidence that links mental ability to playing music, and shows that spending even moderate amounts of time on this activity can have a benefit. For this study, researchers compared groups of young adults based on their lifetime number of accumulated hours of practicing a musical instrument. They were tested on their abilities to complete various mental tasks, such as the widely used conflict test known as the Stroop test. In this test, participants are shown the names of colors written in mismatching colors, and are asked to name the color of each word. The results show that those with more accumulated hours of practice had a faster response speed than non-musicians and no less accuracy. 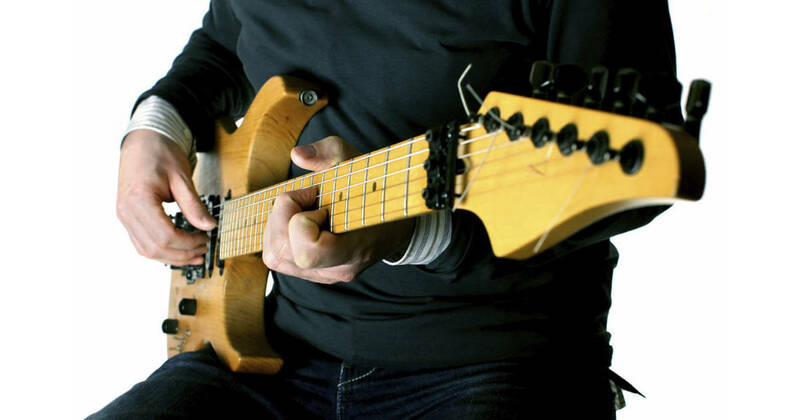 More well-practiced musicians had a “better engagement of cognitive control processes,” meaning they had faster reaction times and better ability to correct mistakes. They were also less likely to go back and adjust their responses when they made mistakes, as this is not practical when performing on stage or rehearsing in groups. These mental processes are the first to be affected by aging and mental illnesses, which is one reason behind the importance of these findings. Age-related cognitive decline is not the only neurological problem that can be remedied by music. One small literature review found that “rhythmic auditory stimulation” can improve gait parameters such as velocity, symmetry, cadence and stride length in stroke patients when compared to standard care. Additionally, a trial of 60 patients showed that listening to music every day significantly improved verbal memory and focused attention while reducing confusion. What’s more, autism is another condition that can be improved with music therapy, with children randomized to receive improvised music therapy showing greater improvement in non-verbal communication and joint attention behavior than play sessions. Listening to music regularly, whether it be daily or even weekly, can reduce the symptoms of depression in adults too; this requires an accumulative effect of over 3 weeks in order to be significant. It has been theorized that the mechanism behind music’s effects is the adjustment of steroid hormones such as cortisol, oestrogen, and testosterone, which facilitates regeneration and repair of cerebral nerves, as well as neurogenesis. This could therefore be a superior alternative to hormone replacement therapy in the prevention and treatment of Alzheimer’s disease and other dementias, as there are no side effects.